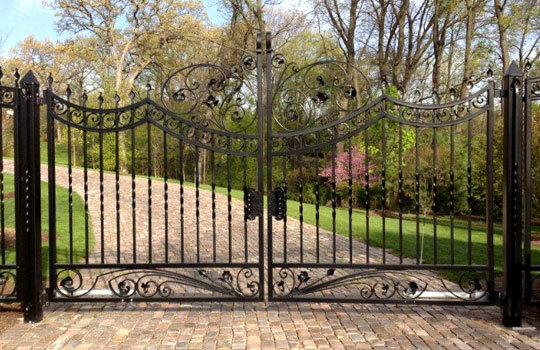 If you’re looking for style, elegance and security, you’ll love our ornamental iron fences and gates. They’re durable and versatile and come in a variety of heights, styles and colours. Whether you want to secure your property, enclose a swimming pool, or protect your children and pets, these fence systems offer great value. Available in a number of models, it consists of high quality galvanized steel made using a unique process combining aluminum and zinc, guaranteeing a long life.